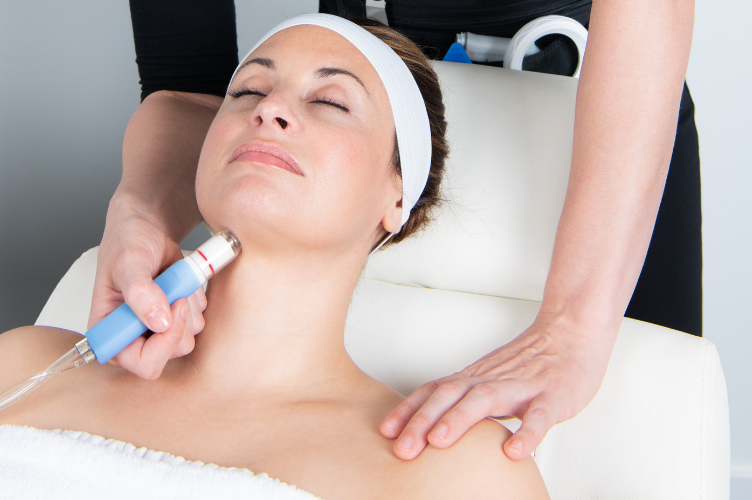 Since it’s entry into the market in the mid-80s, microdermabrasion has been gaining popularity and is one of the most-requested non-surgical aesthetic treatments in the industry. 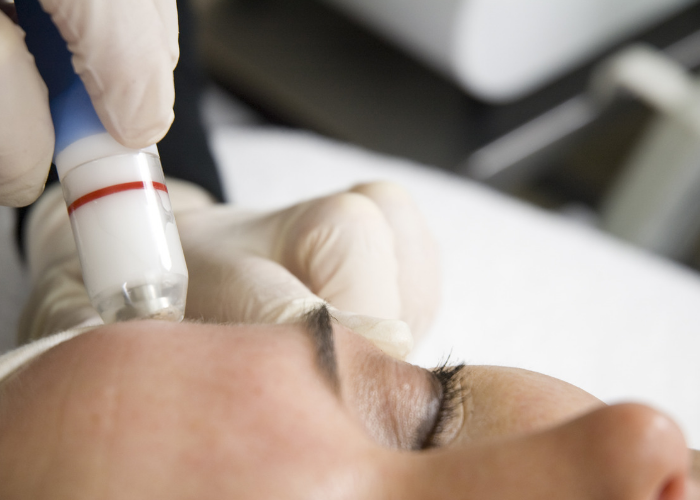 Microdermabrasion is safe, effective, and relatively affordable in comparison to traditional surgical method, which is why it’s such a popular treatment. Salons, clinics, and practices around the world are opting into investing in microdermabrasion machines and with good reason. Microdermabrasion remains one of the most commonly requested non-invasive aesthetic treatments due to its instant and cumulative results which are psychologically satisfying for the end customer. While traditional microdermabrasion technologies use aluminium oxide crystals to exfoliate the skin’s surface, our most popular microdermabrasion machine, the Bio-Hydroderm Trinity™, with its wet/dry exfoliation capabilities offers the latest and most effective system available on the market. Boasting multi-faceted technology for superior results, the Bio-Hydroderm Trinity™ provides your clients with a luxurious beauty treatment experience that is designed to invigorate and rejuvenate their skin for an ultra-smooth, hydrated and youthful glow. The robust Bio-Brasion™ microdermabrasion system utilises digitally controlled pressure and vacuum monitors to deliver consistent crystal flow and smooth, seamless operation. It works by spraying tiny crystals across the skin’s surface, mixing gentle abrasion with suction to remove the dead, outer layer of skin revealing a fresher, brighter, smoother and more youthful complexion instantly. 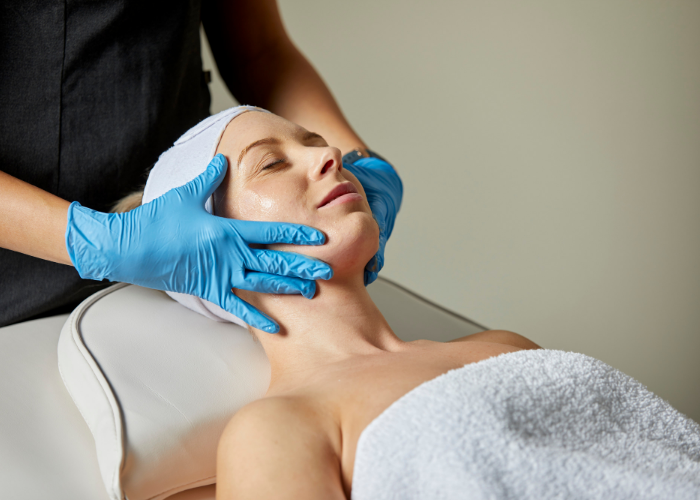 A treatment package of 5-6 sessions can help reduce fine lines and wrinkles and will leave your clients skin radiant, rejuvenated and glowing with health, providing a great way to keep happy customers coming back through your door. Beauty Equipment like the Geneo+™ not only makes providing advanced skin care services more streamlined than ever, it can virtually eliminate the need to upsell or prescribe multiple therapies to address various skin concerns. For the consumer, the Geneo+™ is nothing less than a complexion super-hero.